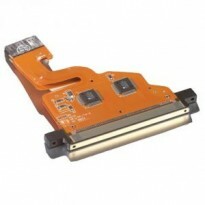 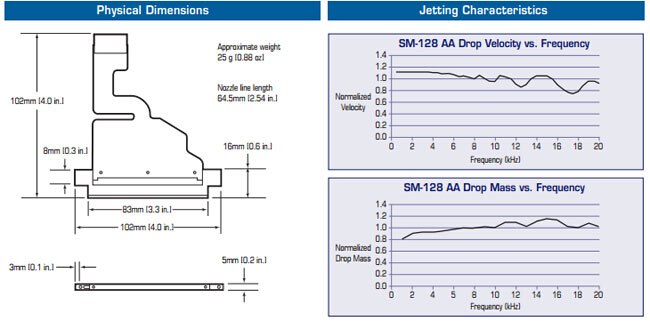 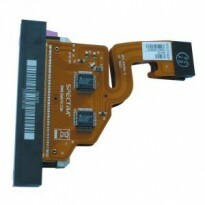 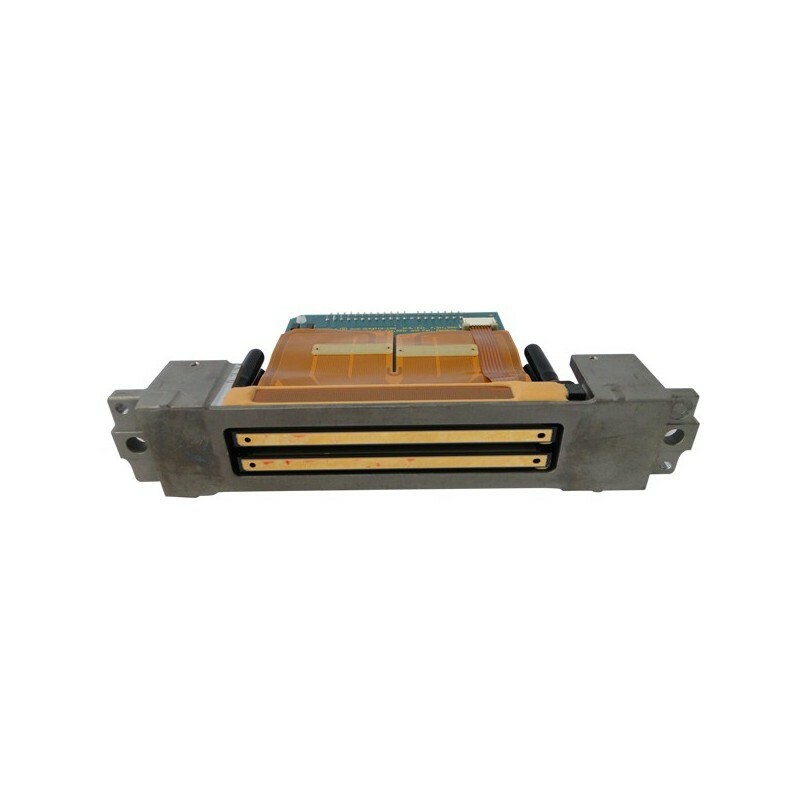 • The Polaris PQ-512/35 AAA Printhead has 512 independent channels arranged in multiple rows at 200 dots-per-inch spacing for single color operation, or 100 dots-per-inch spacing for two color operation. 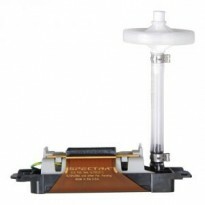 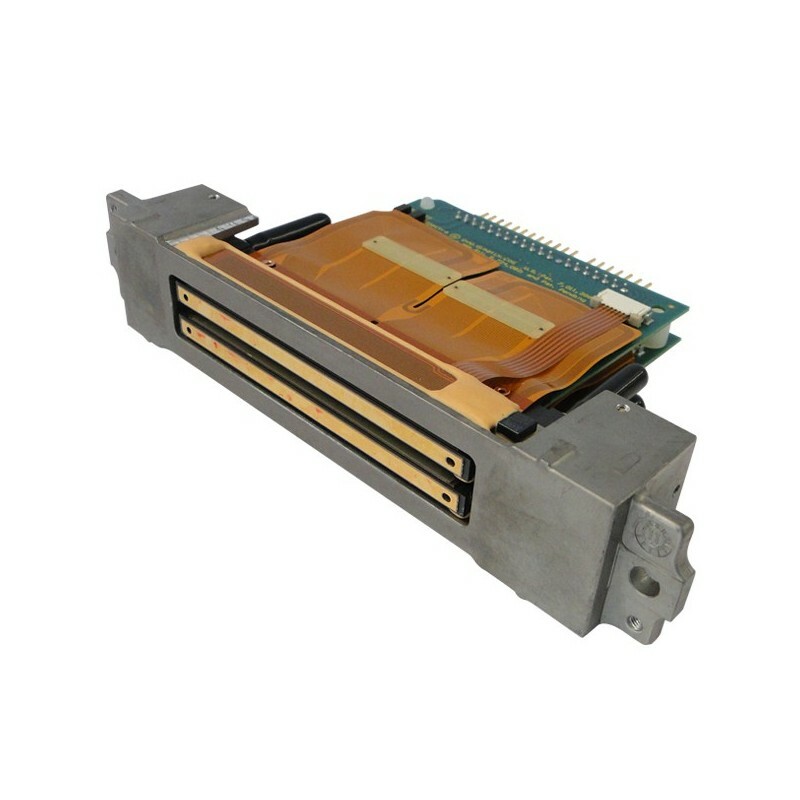 • The PQ-512/35 AAA Printhead is compatible with a broad range of inks, including UV-curable, aggressive organic solvent and aqueous inks and associated maintenance fluids. 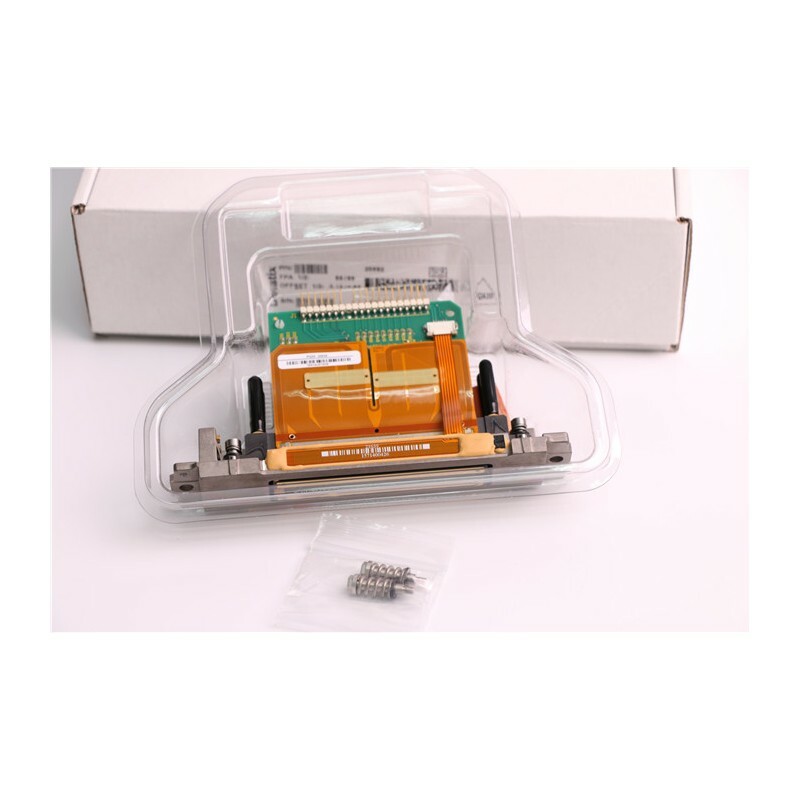 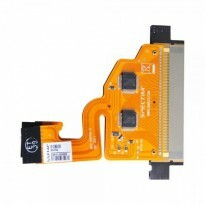 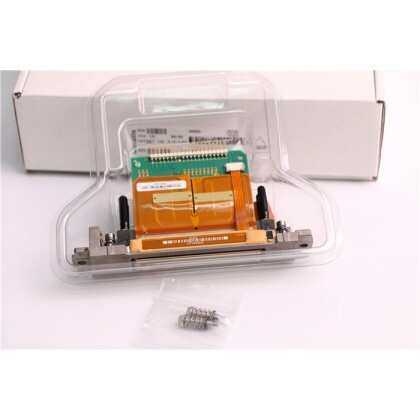 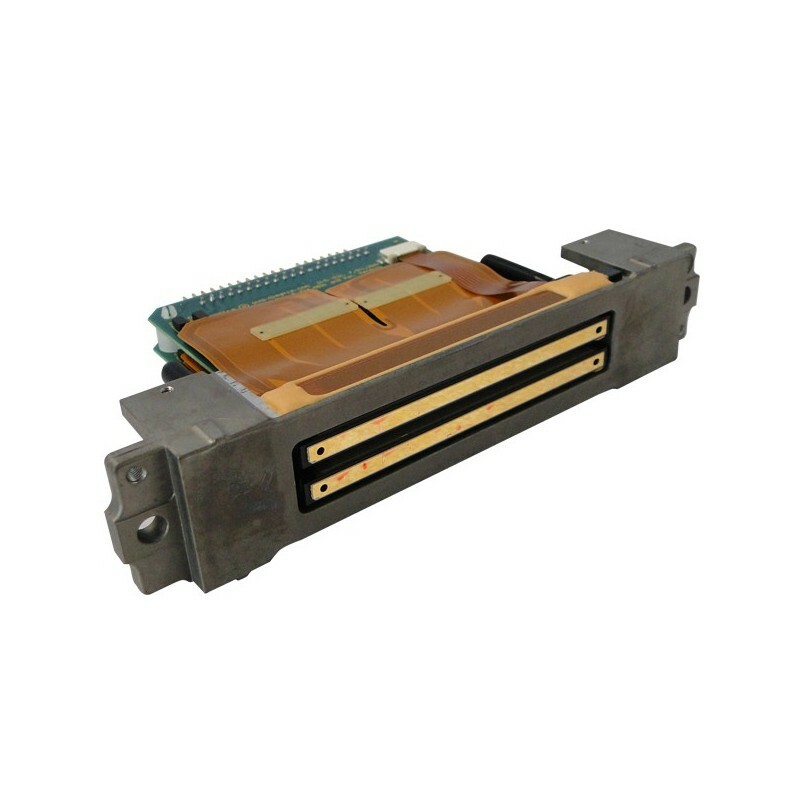 • The unique design of Polaris PQ-512/35 AAA Printhead allows each 256-channel module to be replaced and accurately registered in the field with no special tools or recalibration. 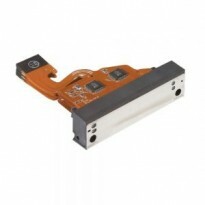 An integral mounting bezel with precision registration points enables drop-in alignment with other carriage features. 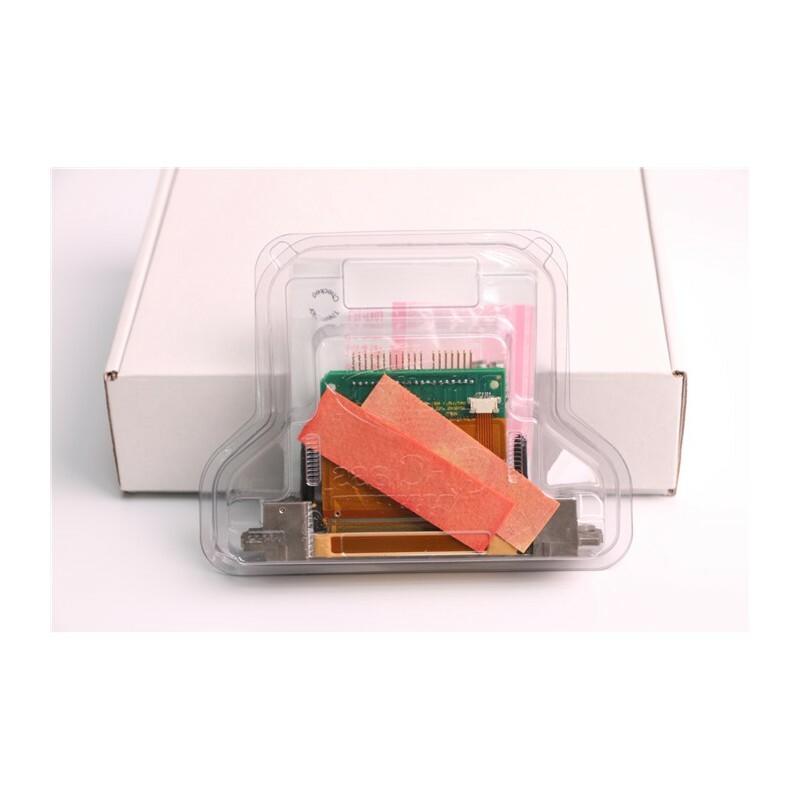 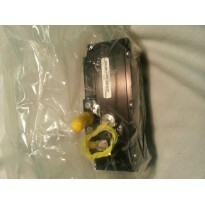 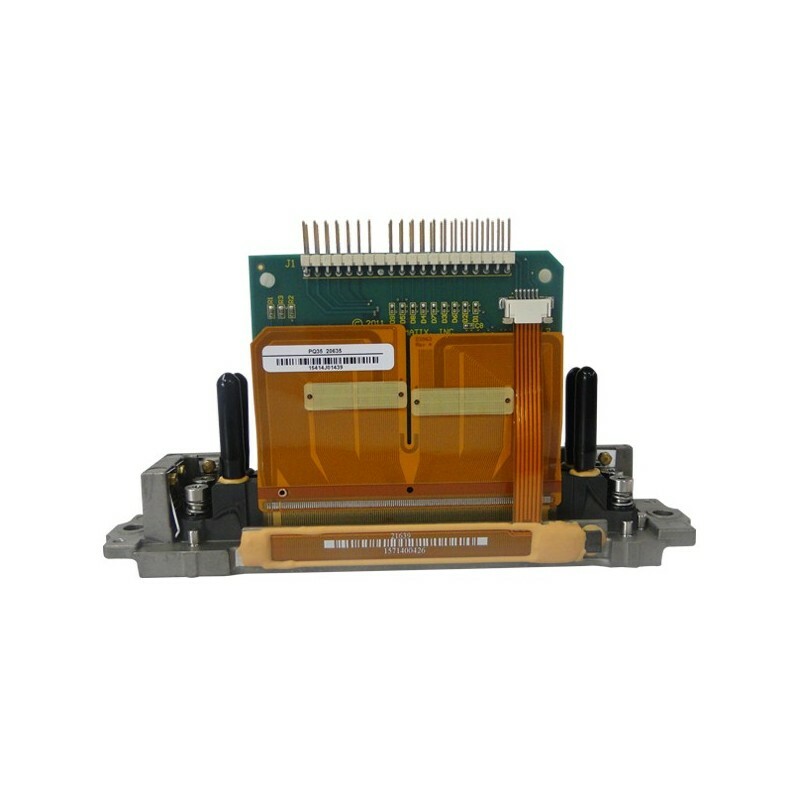 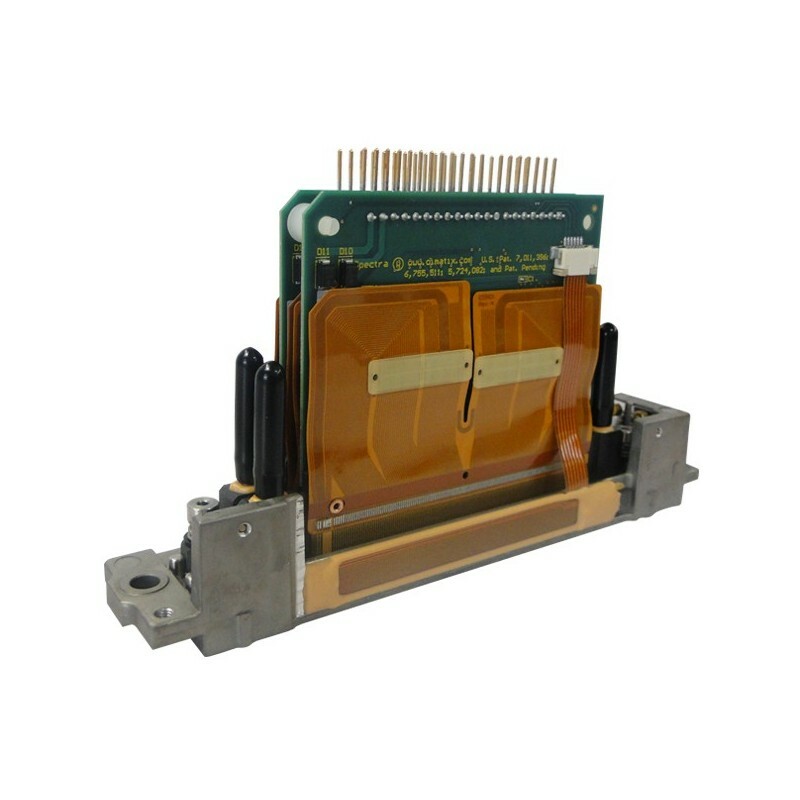 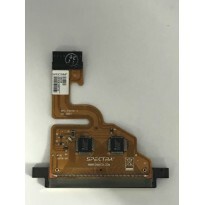 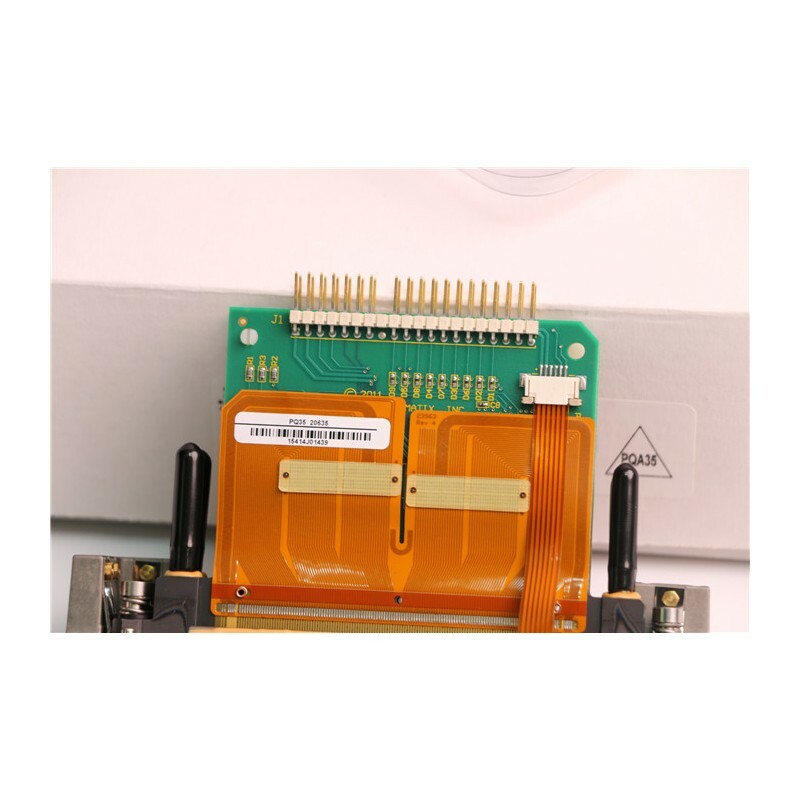 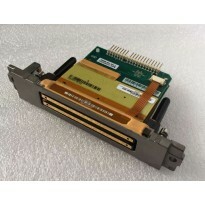 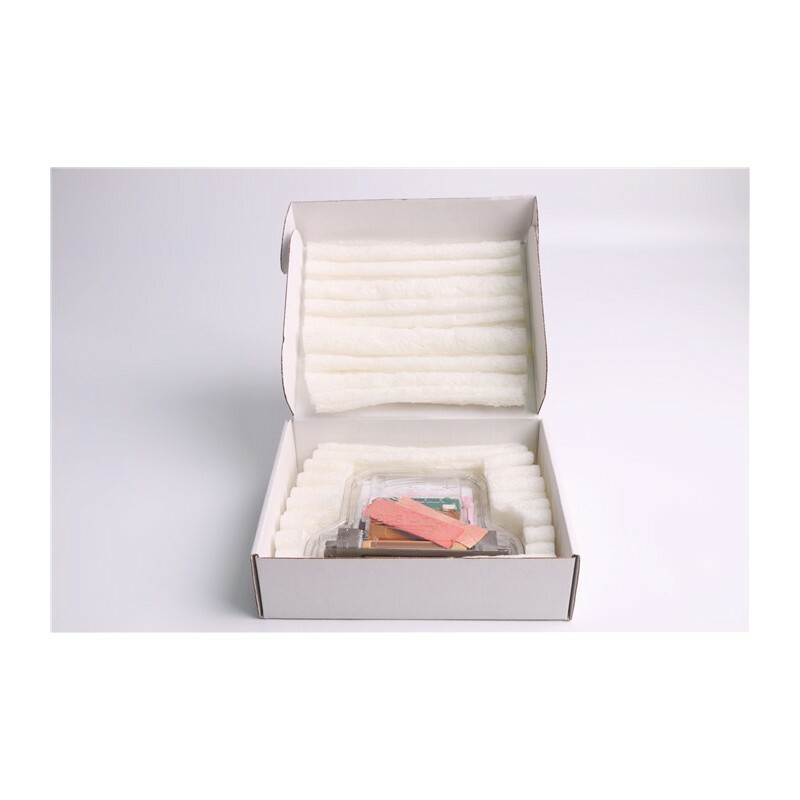 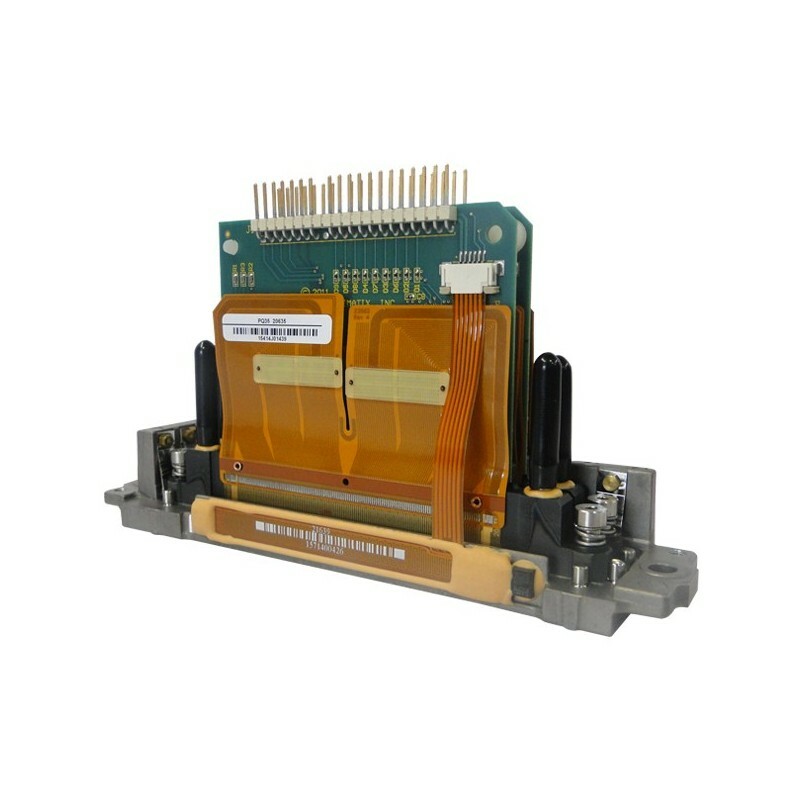 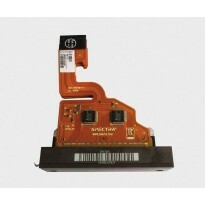 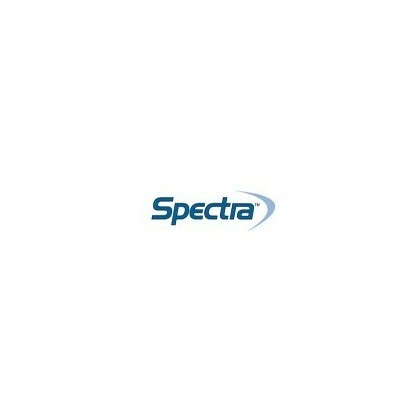 The Spectra Polaris PQ-512/35 AAA Printhead is a high performance inkjet printhead designed for a broad range of industrial and commercial printing applications at resolutions up to 800 dpi. 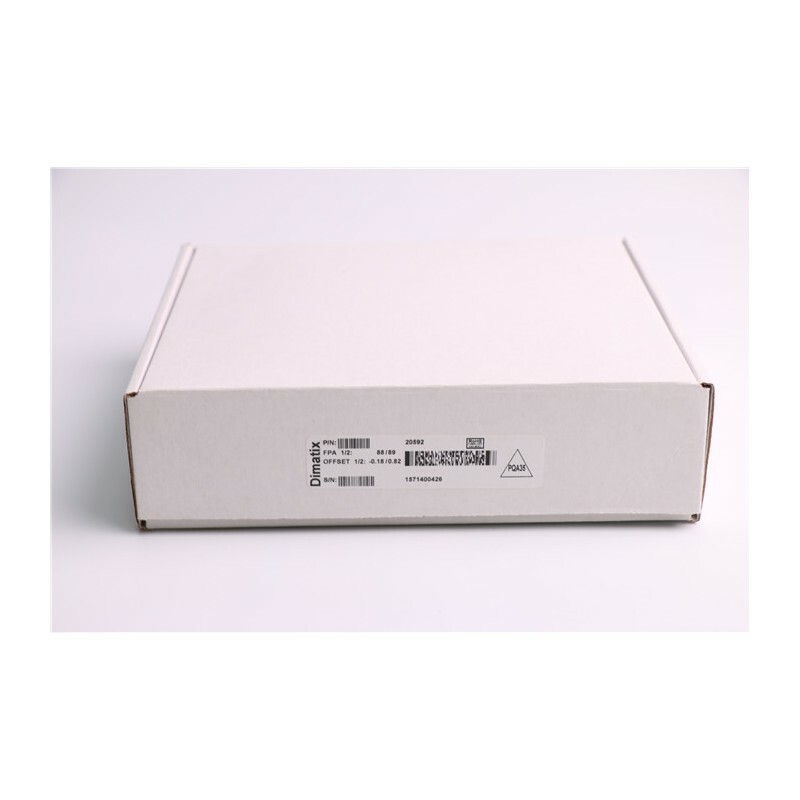 Robust construction and repairable design make it ideal for solvent, UV and aqueous based wide format printers built for demanding production environments.